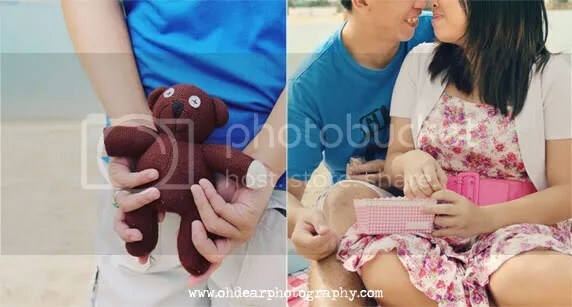 I really really like it when Couples combine their love for something with the Engagement shoots. It speaks so much about them.. About who they are, how they spent their time and enjoy doing. and today, Im sharing a shoot I had done with Wilson & Carrie.. which is their Love for baking (and nevertheless to say, each other).. So, enjoy the pictures, peep.. Baked with Love. 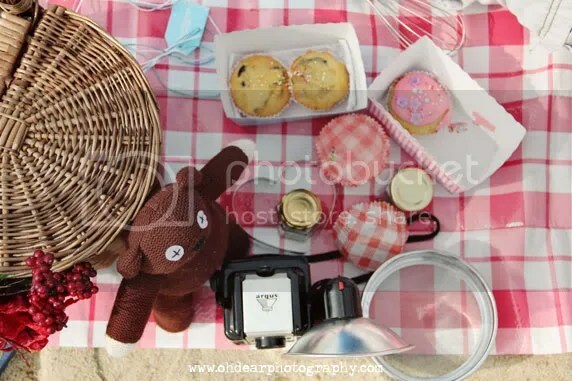 This entry was posted on May 5, 2011 by ohdearphotography. It was filed under Engagements .